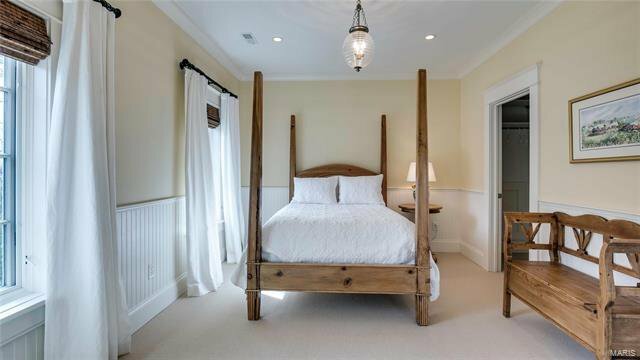 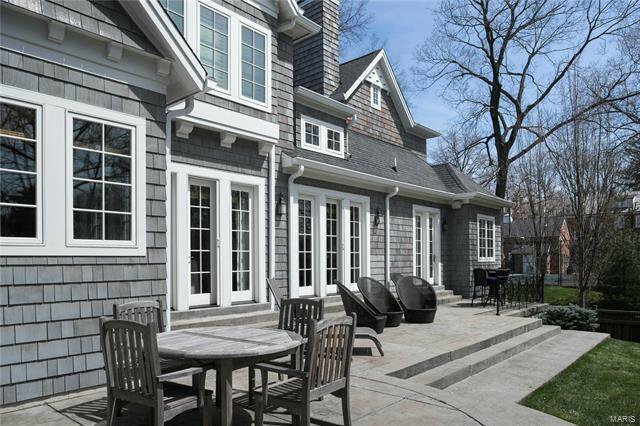 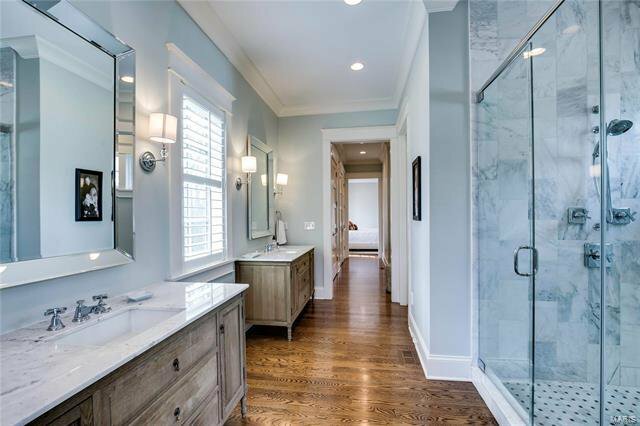 This breathtaking, custom-built, Michael Lauren home was constructed with the highest level of quality. 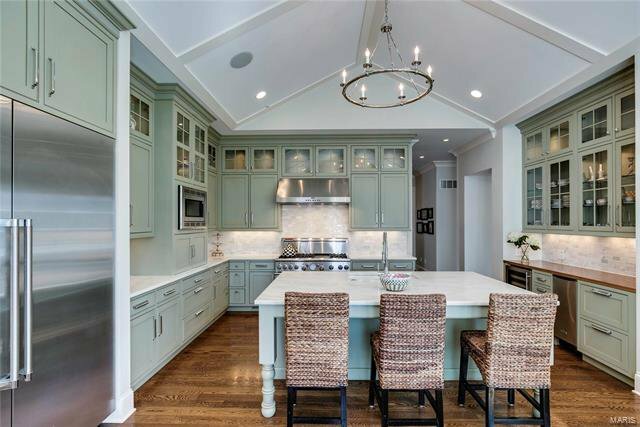 The light filled, open concept living spaces flow beautifully making it ideal for entertaining and the gourmet kitchen features stainless steel Thermador appliances, 2 dishwashers (1 Thermador and 1 Miele for delicate loads) as well as an icemaker and wine refrigerator. 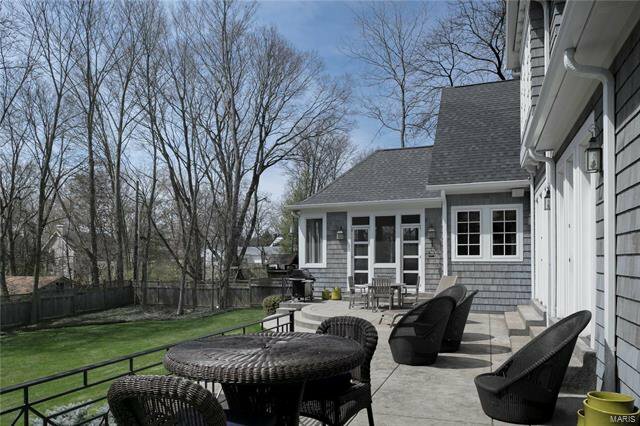 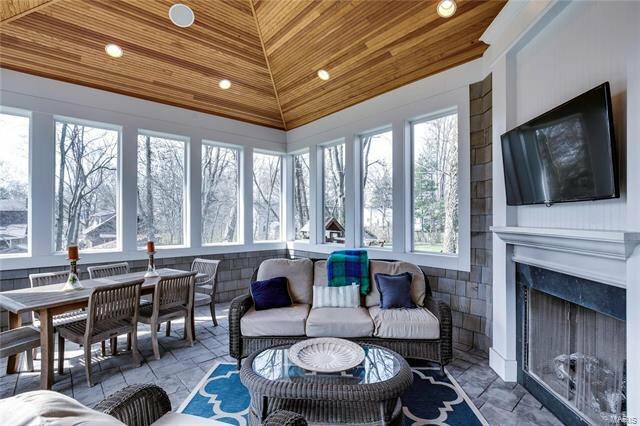 The screen porch, just off the kitchen, can be used well past summer with its gas fireplace and TV mounted above. 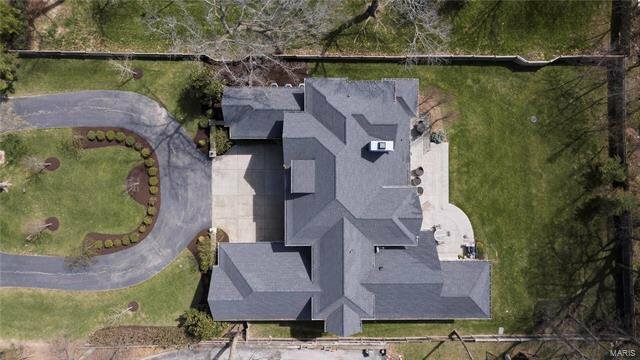 St. Louis Magazine named it one of the 10 Most Beautiful Homes in St. Louis in 2017 because of the stunning curb appeal and the gorgeous lot with mature trees, but inside it is just as special. 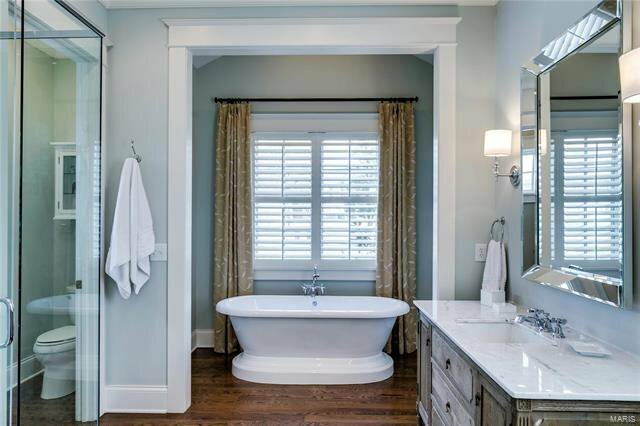 Crown molding, wall sconces, built-in speakers, marble tile, and plantation shutters are just a few of the special, high quality features. 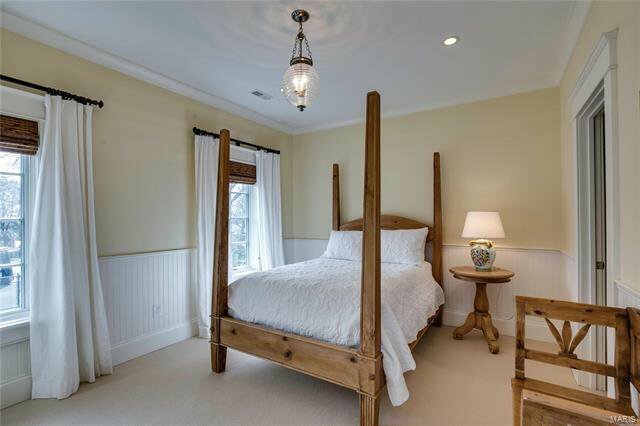 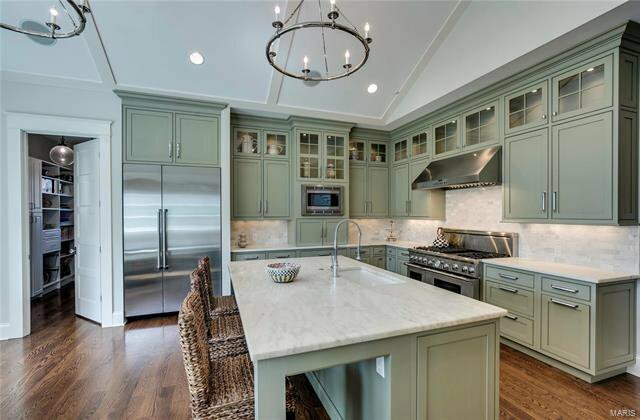 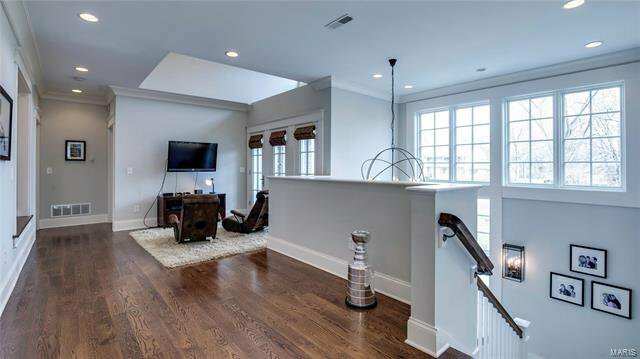 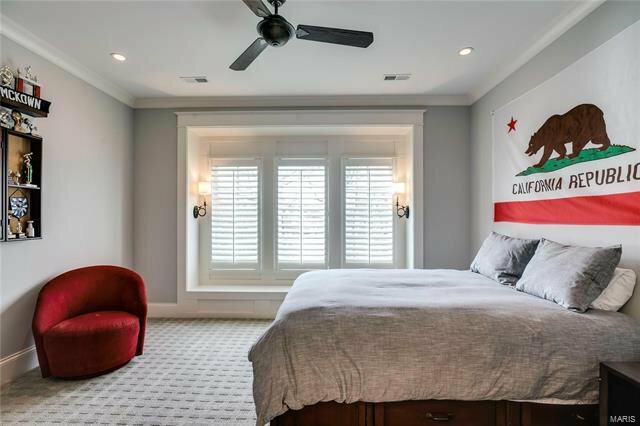 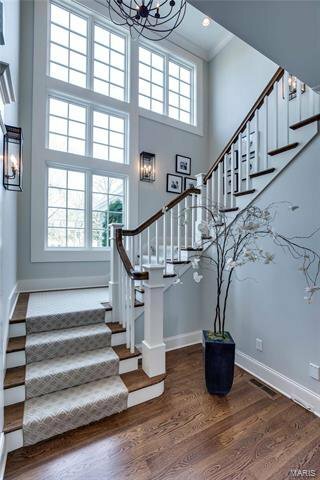 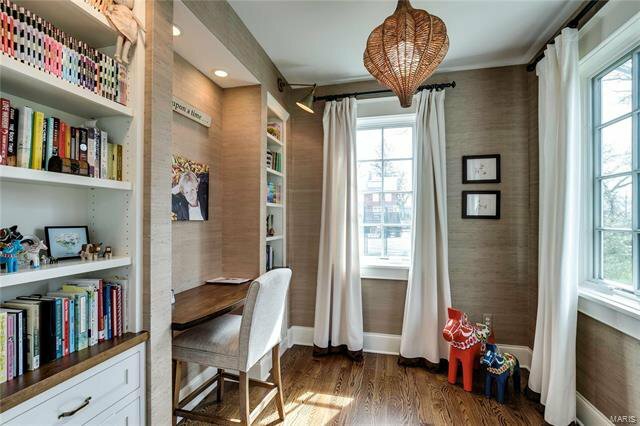 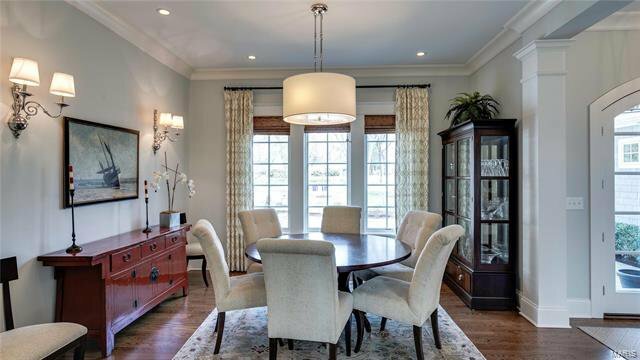 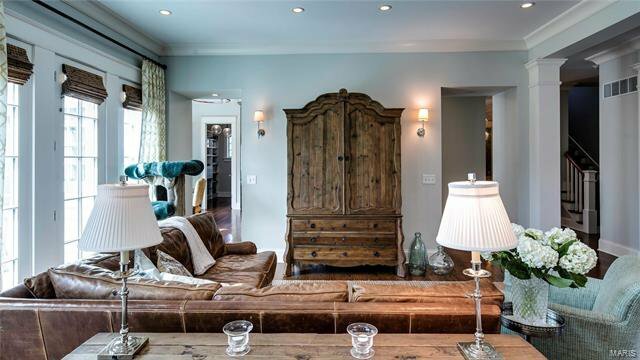 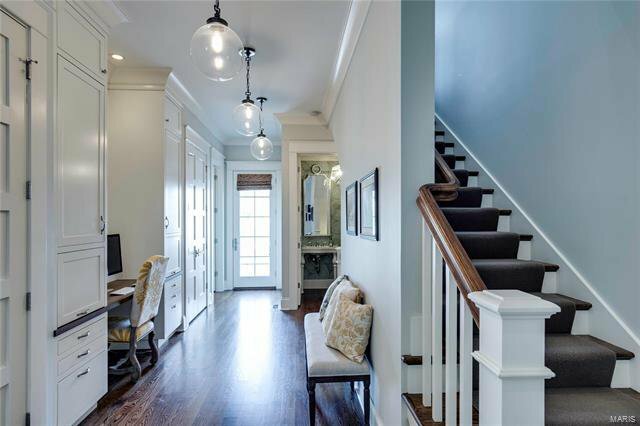 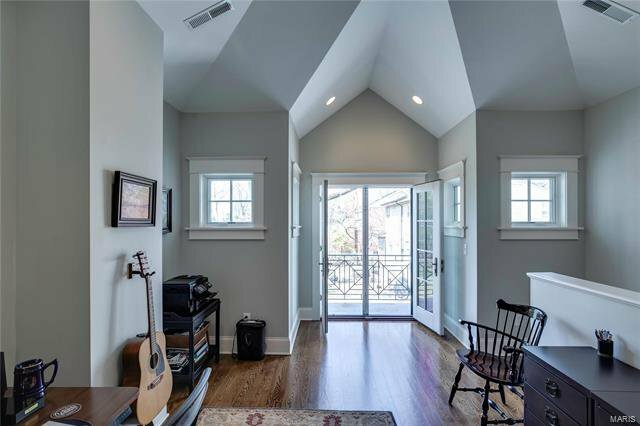 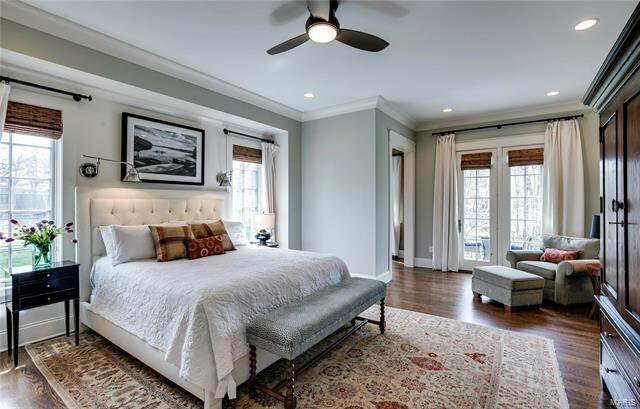 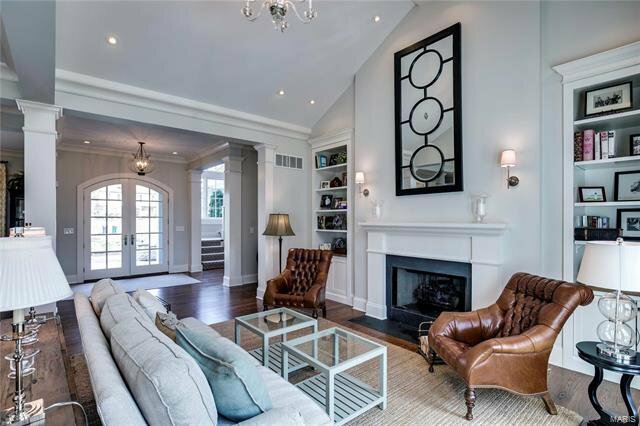 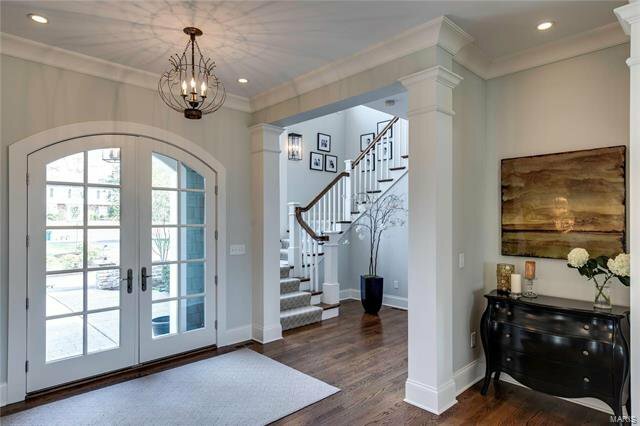 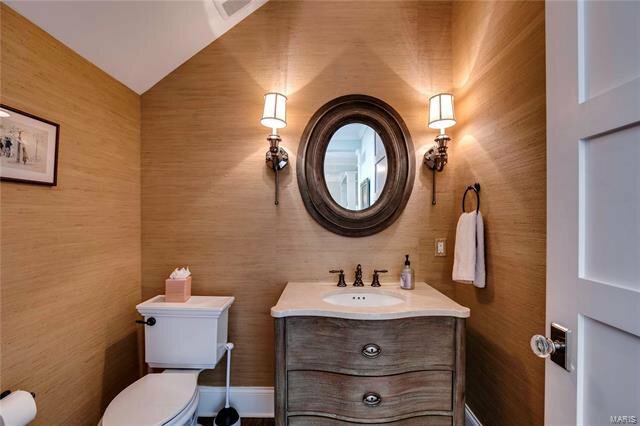 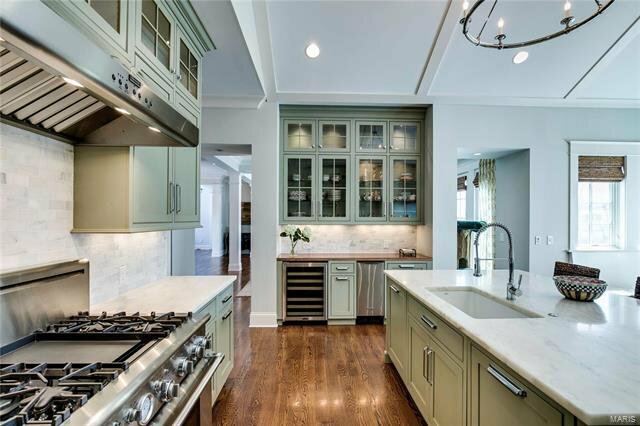 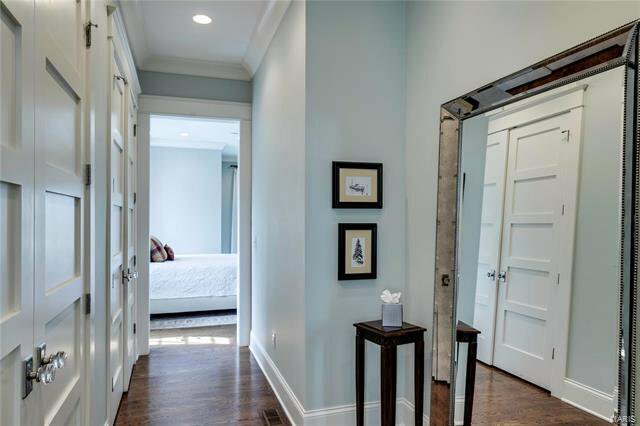 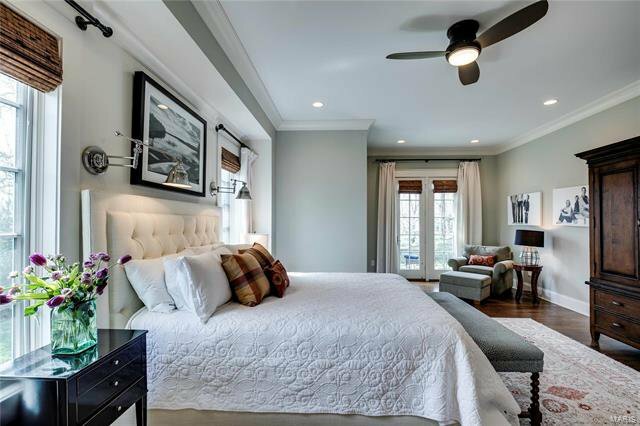 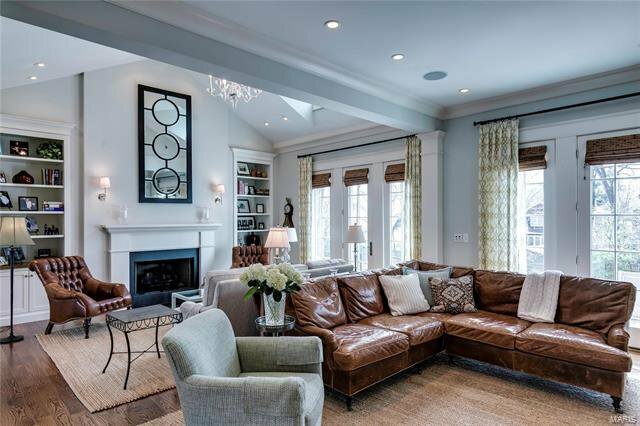 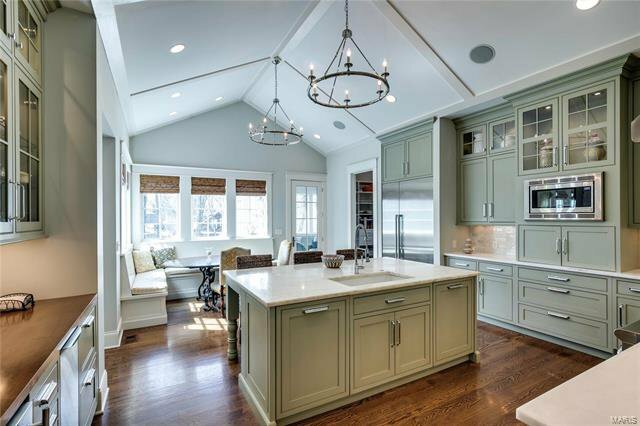 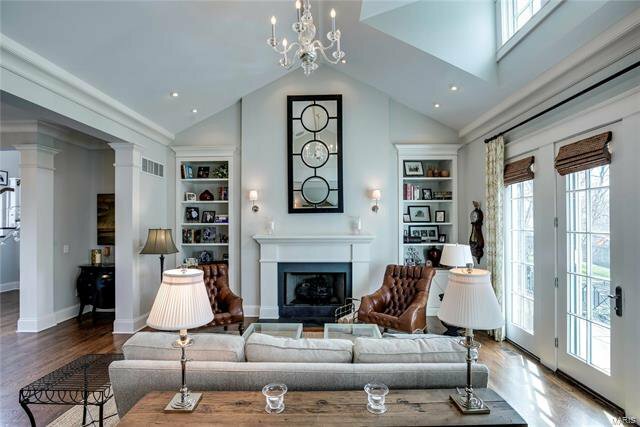 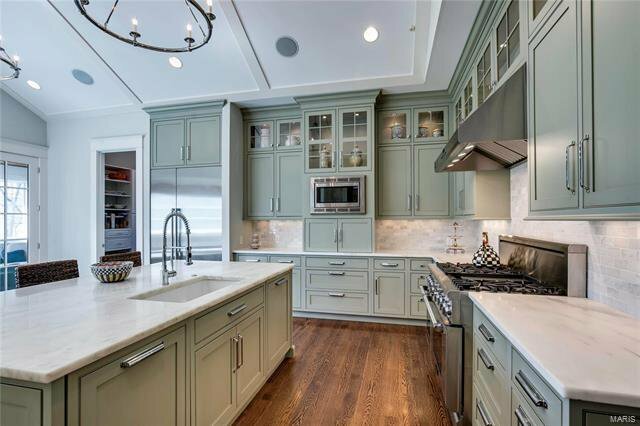 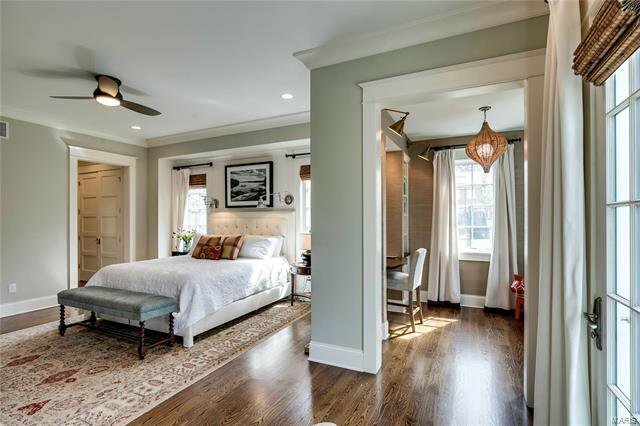 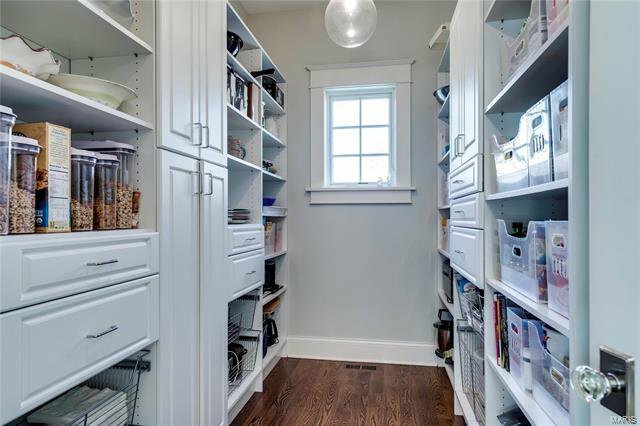 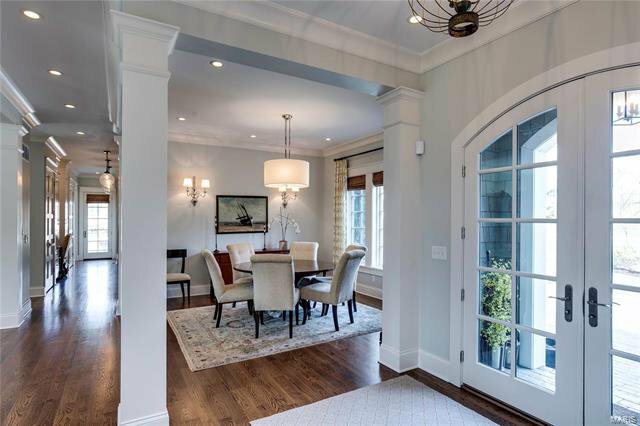 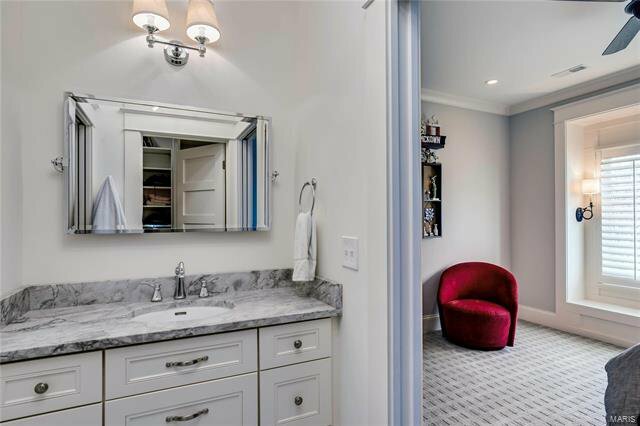 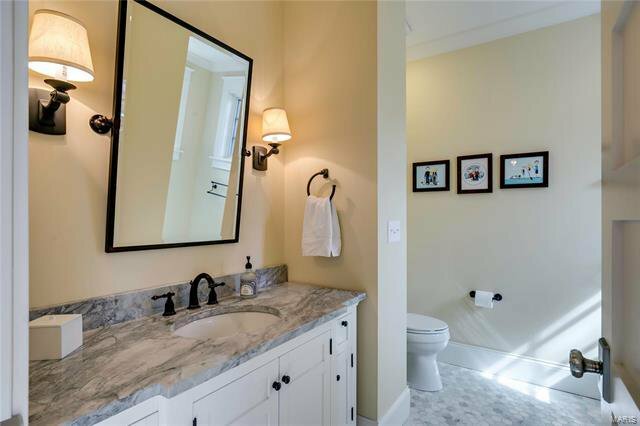 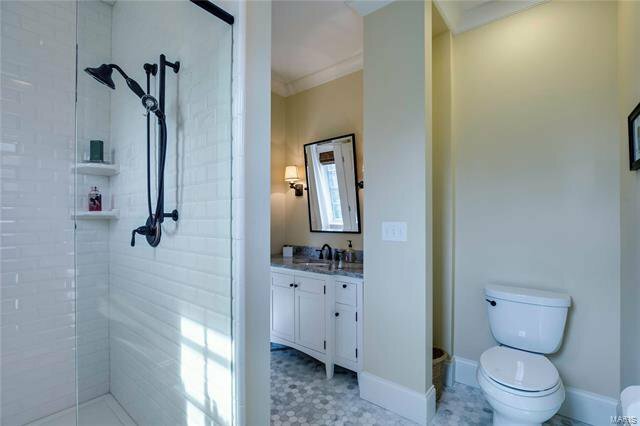 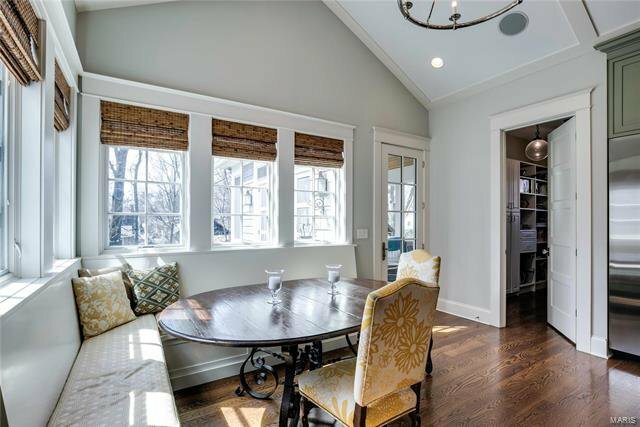 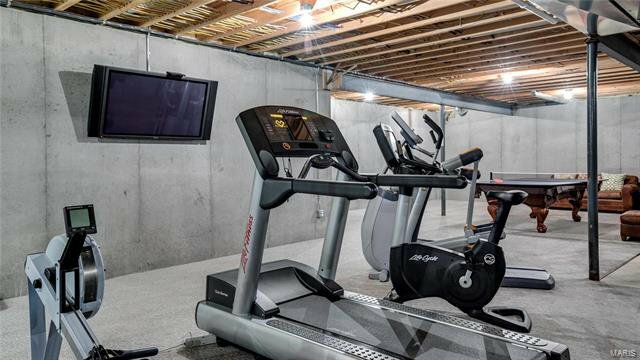 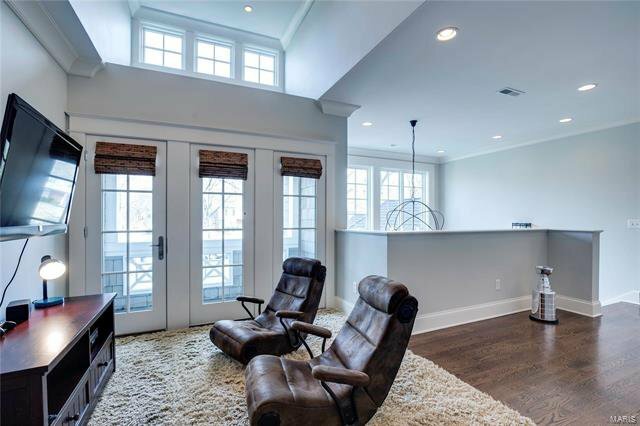 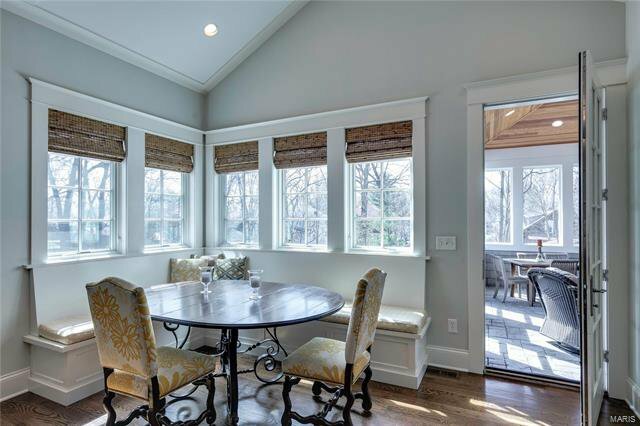 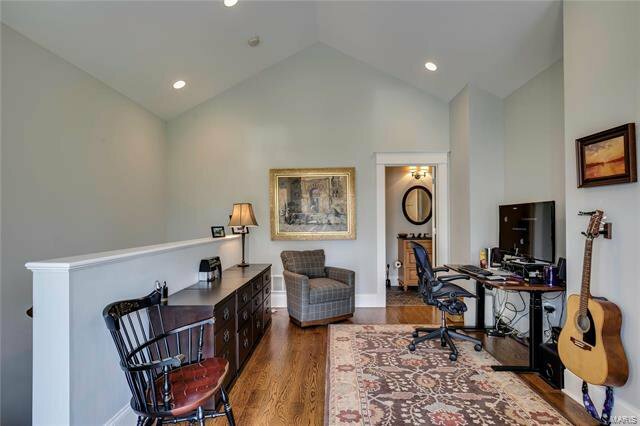 This home offers the modern conveniences and amenities all buyers are looking for and still fits perfectly into its historic Webster Groves neighborhood.